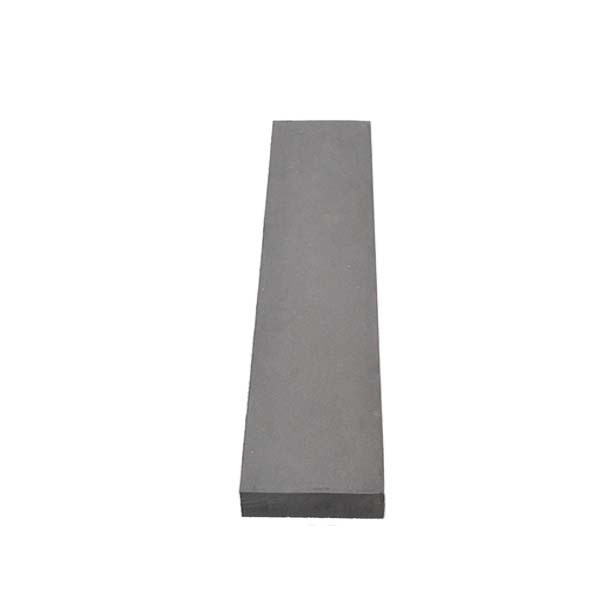 Unique high quality universal application EPDM sponge rubber block. 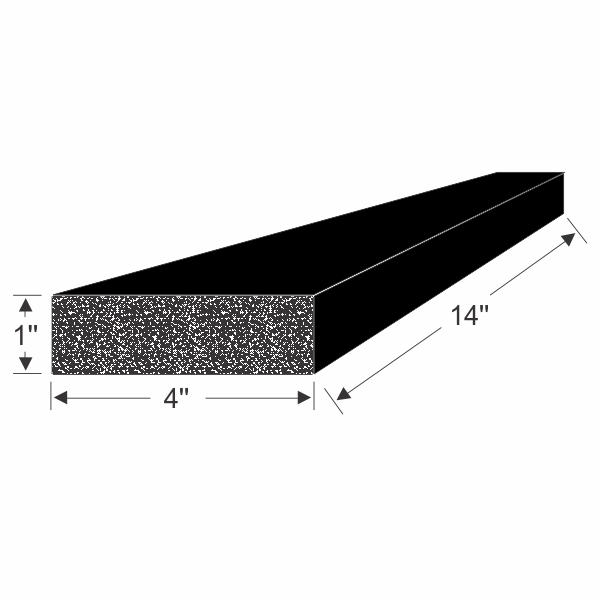 Closed cell EPDM sponge rubber yields higher UV, ozone and weather resistant durability. Easy to use pressure sensitive adhesive backed. Could be used for cushioning or vibration dampening. 4" x 14" x 1"